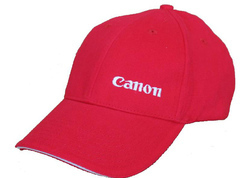 We are offering a wide range of caps manufactured using white cotton fabric with plastisol print in front. 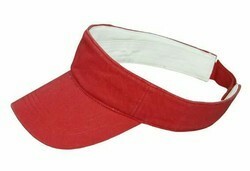 These caps are durable & comfortable and can easily be worn in any season. We can offer these caps in several specifications, which can be further customized as per the client''s requirements. We welcome queries for Mens Garments from South India region including Andhra Pradesh, Karnataka, Kerala and Tamil Nadu. We are manufactures and Exporter of Election promotion caps.